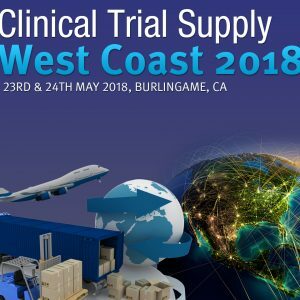 Clinical Trial Supply West Coast is returning for its 11th edition to share strategies for improving the efficiency of their clinical supply chain operations. The programme covers a broad range of topics including GMP compliance, transport management software, change control, machine learning, QP release and overcoming customs delays. The 2018 programme offers delegates a dynamic programme of case-study presentations, interactive panel discussions and workshops and networking breaks which will enable the audience to take away practical strategies that can be used to improve the efficiency of their clinical supply chains.